Perfectly proportioned in shape and dimensions, the Moon Mirror lives up to it's title. 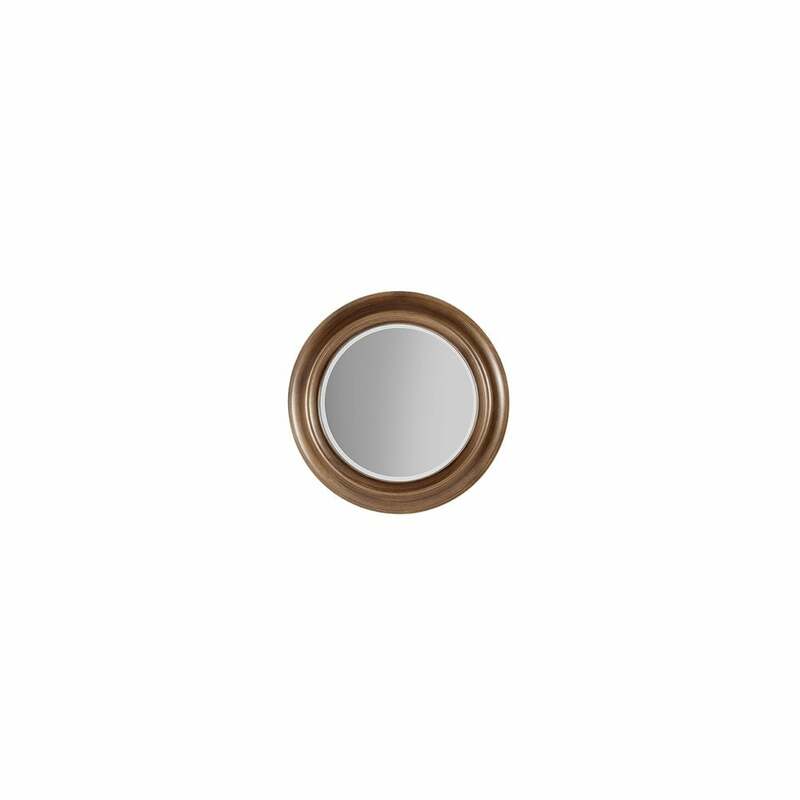 This circular bevelled mirror has a solid wood frame in a striking antique bronze coloured finish. A design that will suit any room setting, this is the ideal accessory to enhance and compliment, to bring a little light and reflection to your beautiful living space.